David is a landscape architect and GIS specialist with more than 20 years of experience on a wide variety of mapping, planning and design projects, including parks and recreational facilities, interpretive centers, urban sports stadiums, zoo master plans and exhibits, museums, cultural centers, and transportation facilities. He has extensive experience in project management, site analysis and site design at a broad range of scales, and is also skilled in habitat restoration, visual resource assessment, transportation corridor analysis, development of visual guidelines, roadway design, wildlife crossing design, GIS mapping, and the creation of simulations. David has developed expertise in the design of roadways in environments where visually and culturally sensitive issues require careful integration and optimal fit with the land. David Sorey has more than two decades of experience in mapping, planning, and project design. His extensive resume includes parks and recreational facilities, interpretive centers, urban sports stadiums, zoo master plans and exhibits, museums, cultural centers, and transportation facilities. David is experienced in project management, site analysis, and site design at a broad range of scales. He is accomplished in habitat restoration, visual resource assessment, transportation corridor analysis, development of visual guidelines, roadway design, wildlife crossing design, GIS mapping, and the creation of simulations. David is an expert in the design of roadways for environments where issues of visual and cultural sensitivity require careful integration and optimal fit with the land. 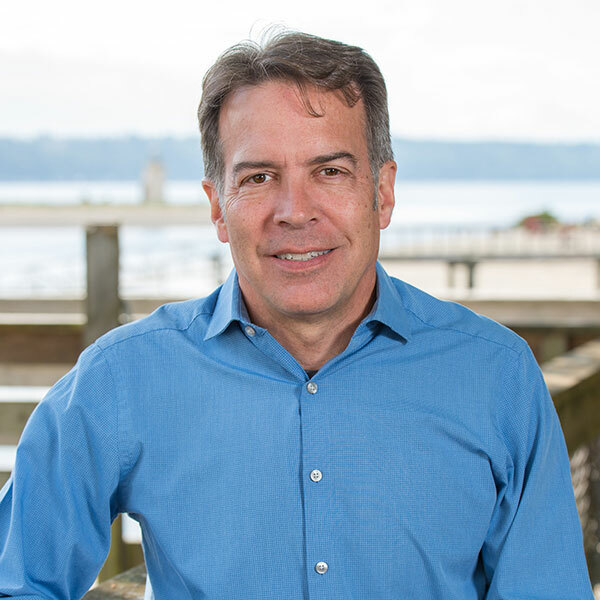 David has extensive experience leading mapping, design, and management of projects around the country for the National Park Service, and for departments of transportation including Washington State DOT, Oregon DOT, Virginia DOT, and the Kentucky Transportation Cabinet. David led project management and design efforts for National Park Service projects including: EIS and design of the new Scorpion Pier at Channel Islands National Park; the new Dock and Pier at English Camp in San Juan Islands National Historical Reserve; the new Dock and Landing at the town of Stehekin in North Cascades National Park. Senior Associate Landscape Architect – Project management and construction administration; site analysis and conceptual design through construction documentation; roadway design and simulation; visual impact assessment. Landscape Architect for residential, commercial and public projects. Landscape Designer – Hardscape design (streetscapes, parking lots and plazas), grading and drainage, utilities and irrigation systems, planting design and construction details. Other responsibilities included drafting, cost estimating, meeting with clients and drawing file management.